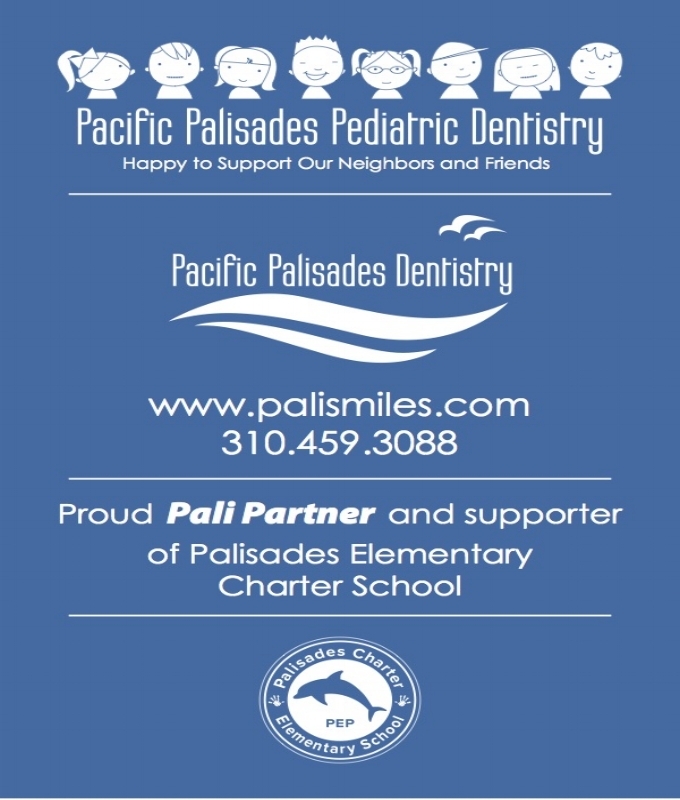 Palisades Enrichment Programs (PEP) is the fundraising and community building non-profit arm at Pali Elementary. PEP helps our students, teachers and staff with financial support and enrichment activities and was started to enhance our children's education experience. Through the extraordinary efforts of parents, PEP volunteers raise money, oversee enrichment programs and participate in parent-sponsored activities to give our children a wonderfully enriched learning environment. 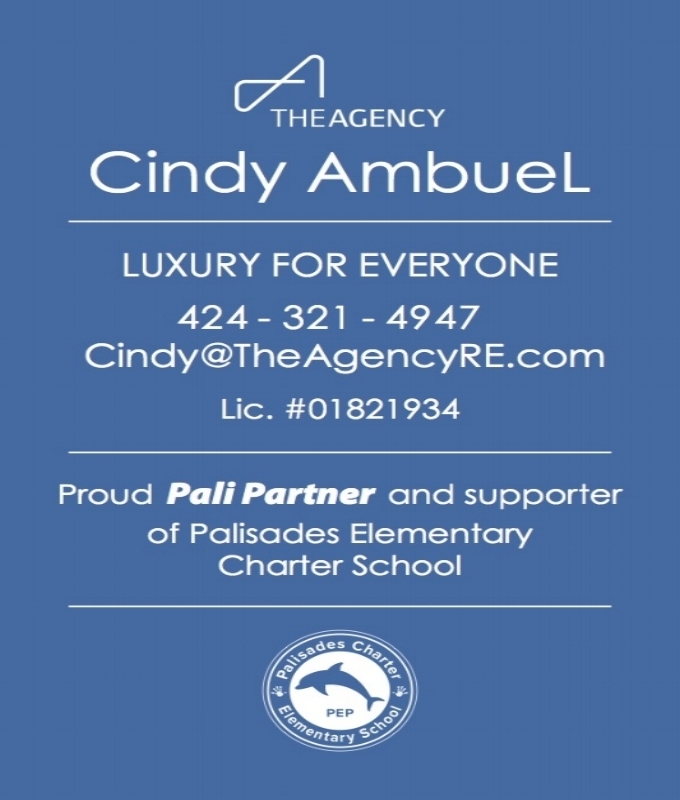 PEP supplements the academic program of Palisades Elementary Charter School through activities and special events, enhances a sense of community, serves as a liaison between families and the School's administration, teachers, staff and Governing Council, and fundraises to help meet uncovered school expenditures. The strength of our school community comes from our active and hands-on volunteer parent body who support the many PEP programs. Please join us at our monthly meetings, held early on Wednesday mornings, to best accommodate both working and non-working parents. To learn more, read PEP's by-laws or find all the different ways how to get involved and how to support below. We welcome your involvement and participation in making our school the best it can be! 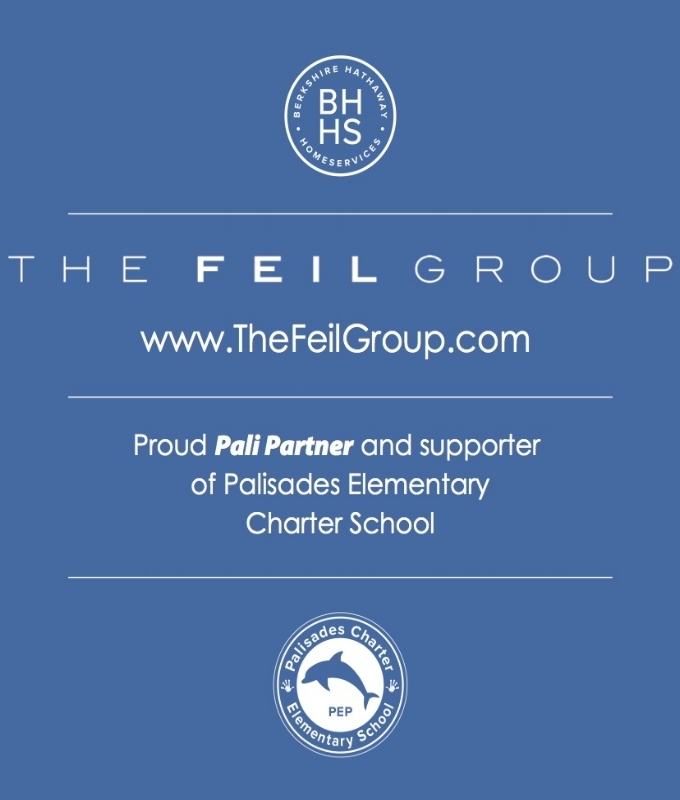 PEP both runs and funds many programs at Pali Elementary. PEP-funded programs include class size reduction, instructional aides, PE, music, technology and more. PEP-run programs include volunteer recruitment, the Pali website, new parent welcome party and more. Through the extraordinary efforts of parents like you, PEP consistently raises over $800,000 each year to provide essential enrichment activities to our students and vital resources to our teachers. From class size reduction and instructional aides to computer lab, music class, P.E. and drama, PEP is dedicated to giving our children a wonderfully enriched learning environment. These programs cost PEP approximately $1,400 per student. Since there are a number of PEP fundraising events and activities, and since your involvement is crucial to their success, we'd like to outline all the ways you can help PEP raise the money needed to sustain and grow Pali's enrichment programs. All donations to PEP are tax-deductible.